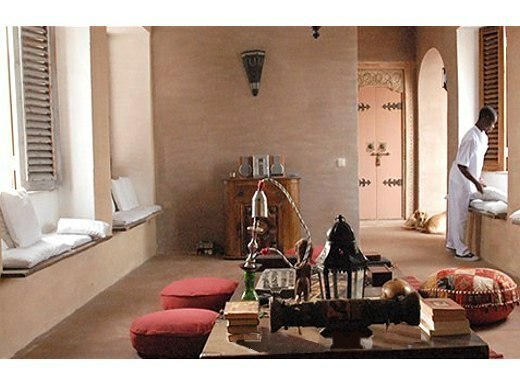 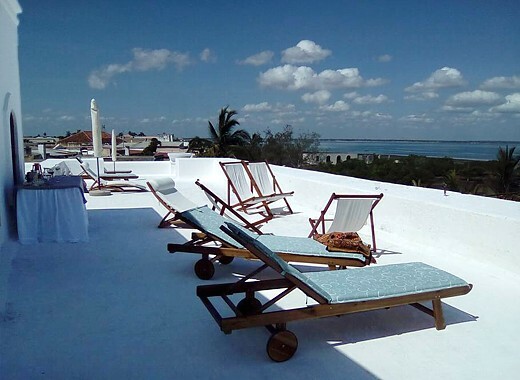 The architecture and elegant furniture of Terraço das Quitandas combine the East and Europe. 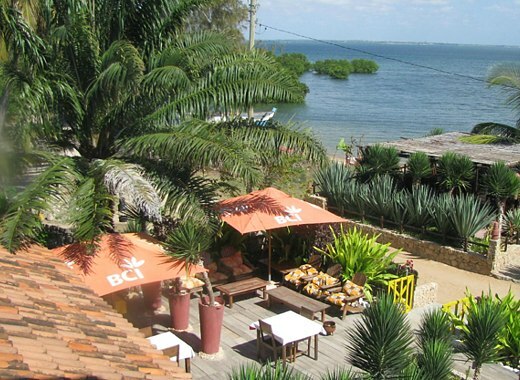 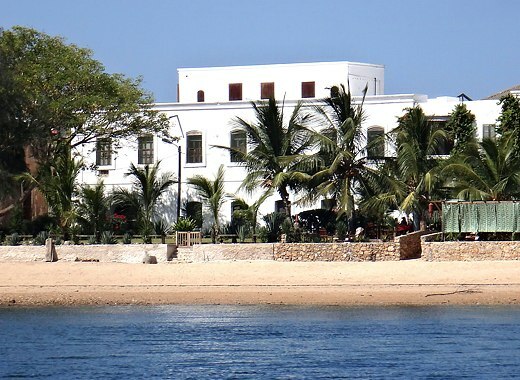 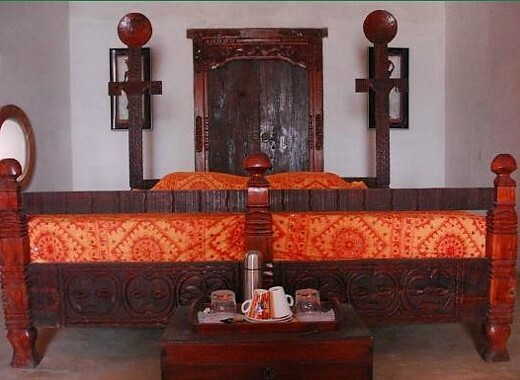 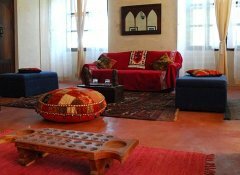 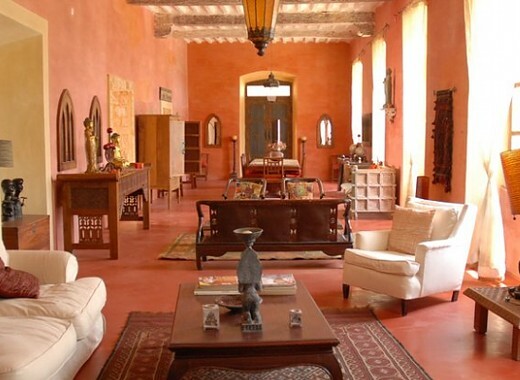 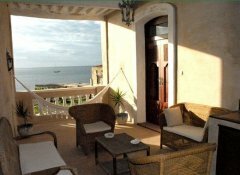 Our Mozambique Island B&B welcomes you with atmospheric tradition and great simplicity. Six spacious, air-conditioned suites offer many comforts and the garden along the beach, our large terrace with island and sea views, 2 balconies, the reading room with honesty bar and a courtyard invite you to relax.